says he is weighing up a Nato request to send more Australian troops to Afghanistan. The prime minister, who visited the region ahead of Anzac Day, confirmed he has been asked for additional personnel to help deal with a resurgent Taliban and the continuing threat from fighters. Afghanistan’s security forces already struggle with a high attrition rate and recruitment problems. More than 6,700 soldiers and police were killed last year, a record high. “We are certainly open to increasing our work there, but we’ve obviously got to look at the commitments of the ADF in other parts of the region and indeed in other parts of the world,” Turnbull said. More than 1,700 Australian defence force personnel are deployed in the Middle East, with about 750 in Iraq and Syria and 270 in Afghanistan. Since 2002, 42 Australian troops have been killed in Afghanistan and two in Iraq. Kim Beazley, the former defence minister, Labor leader and ambassador to the US, the request was uncontroversial. Outgoing defence secretary Dennis Richardson said anyone who went into Afghanistan in 2001 should have realistically expected Australian troops to remain there for a long, long time. “I think that is what the coalition is doing. That is sensible,” Richardson told the national press club in Canberra on Friday. 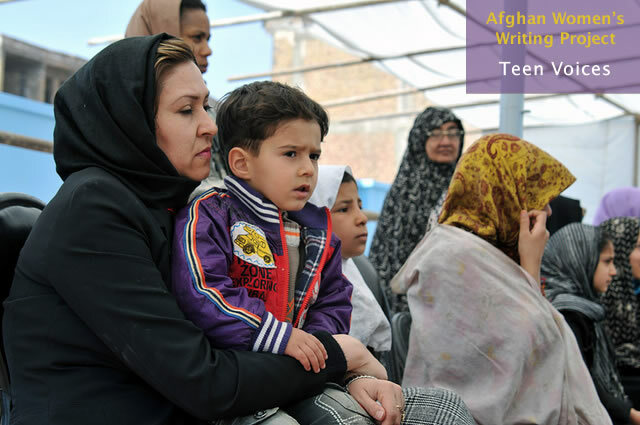 Australia must also brace for providing financial aid to Afghanistan for many years to come. While Iraq can earn upwards of $30bn depending on the price of oil, Afghanistan has a total income from within its own domestic sources of less than $3bn a year. 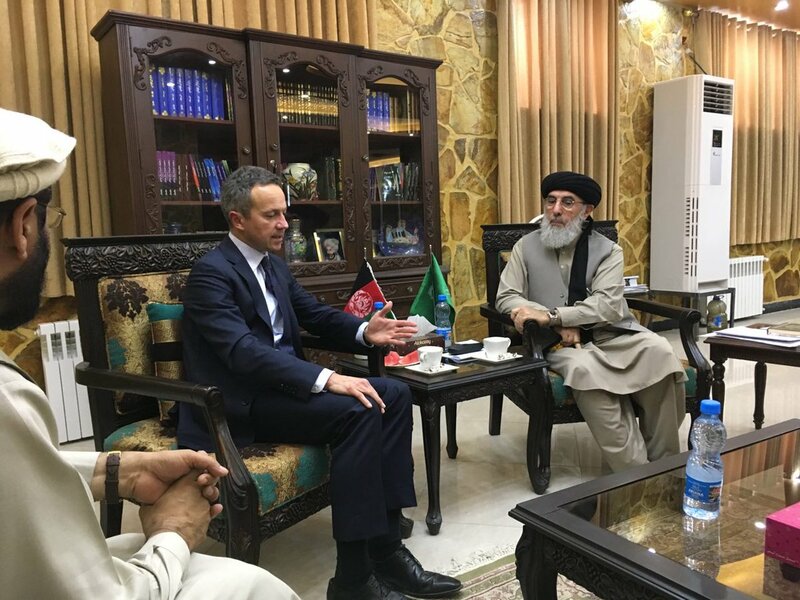 “It costs over $4bn a year to keep the Afghan national security forces in operation, apart from other things that we need to assist the Afghanis with,” Richardson said.